Busy lives leave little time to dedicate to a long drawn-out training course. Many prefer an intensive course that enables them to qualify in the shortest time possible. By taking our accredited 16-day diploma course, you can be practicing as a qualified hypnotherapist in as little as 5-6 weeks. The course focuses on practice techniques rather than just the theoretical side of hypnotherapy training. By following an intensive plan and learning how to conduct a session from start to finish, you’ll have the confidence to work with real clients as soon as you qualify. The 16-day diploma course is suitable for both beginners and advanced students. 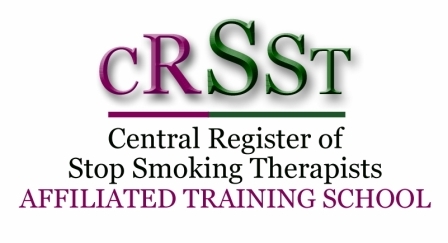 • No prior experience is required as the course covers basic and advanced hypnotherapy techniques. 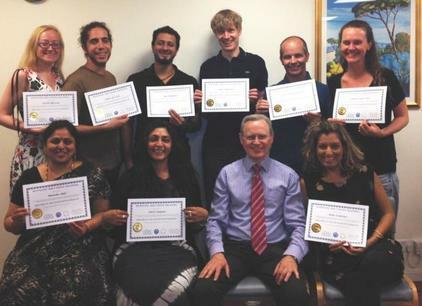 • The course is also suitable for practicing hypnotherapists who want to extend their training and improve their skills without having to sacrifice too much of their time. 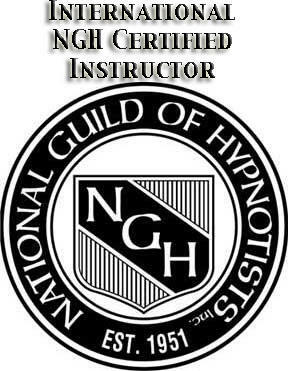 Hypnotic Solutions Training will teach you to become a competent practitioner through instruction, demonstration and practice techniques under the guidance of an expert tutor. For more information on our 16-day accredited diploma course, please call us on 020 8446 8061.